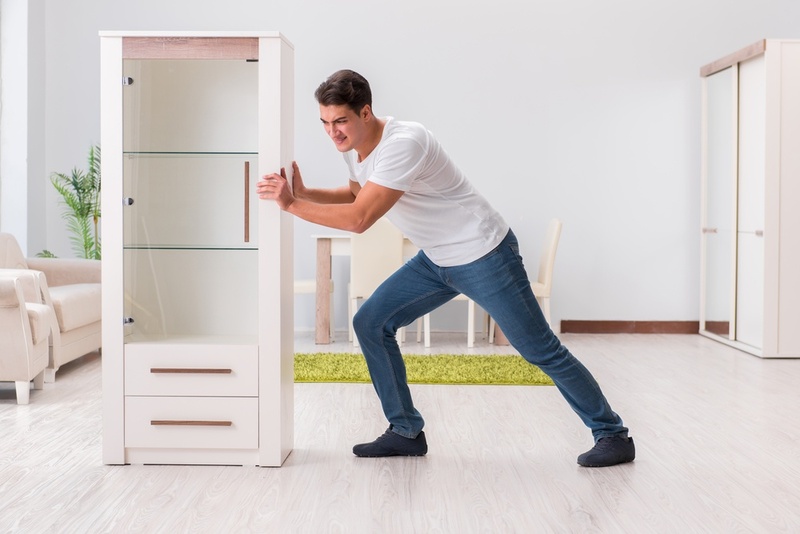 If you’re decluttering, you know furniture removal can be one of the most challenging parts. You’ve chosen to get rid of that old sofa, but now what do you do with it? 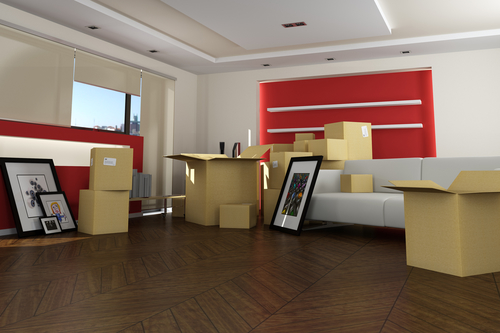 Don’t worry - you might not have to move it all on your own. 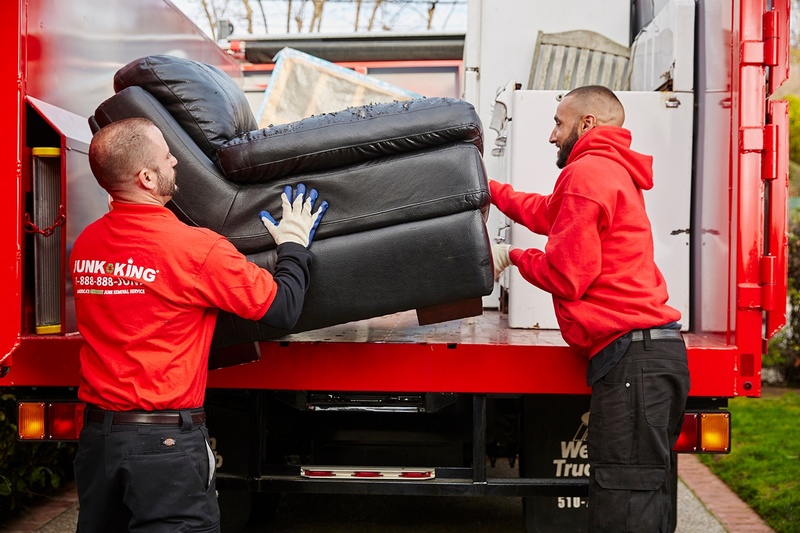 In fact, several national charitable organizations accept furniture donations, and may even handle the furniture pick up for you. There comes a time in every sofa’s life when it must be replaced with a newer, prettier model. When it’s time to make this call, though, where are you supposed to turn, and how much can you expect to pay? Sometimes you find yourself having to remove or relocate furniture. 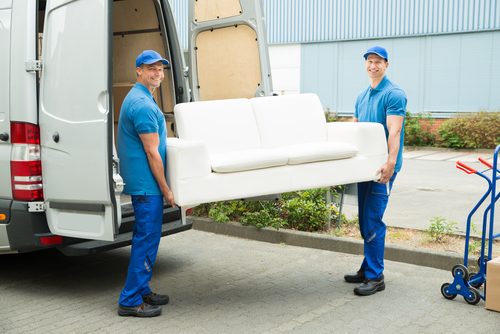 While it may seem simple, moving furniture can be a much more than simply hauling a chair or sofa. 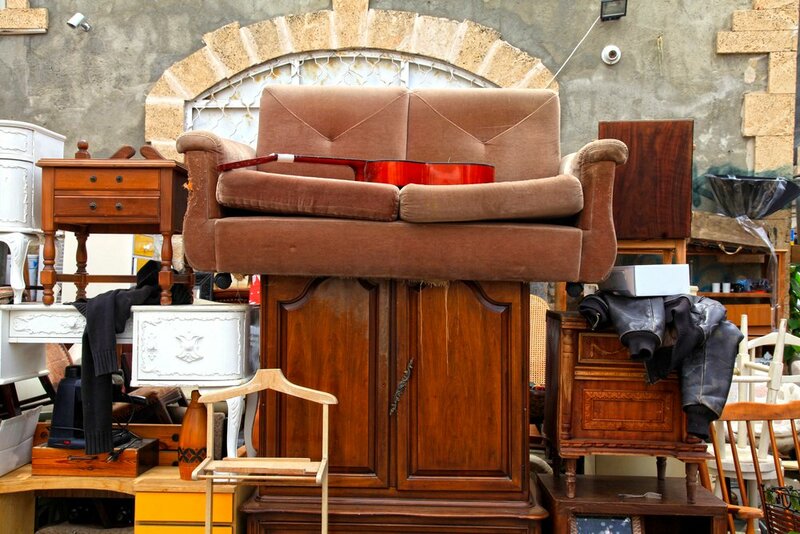 Too often, old furniture ends up in a landfill. This is not the best nor only option, since most of these items can be recycled or reused. 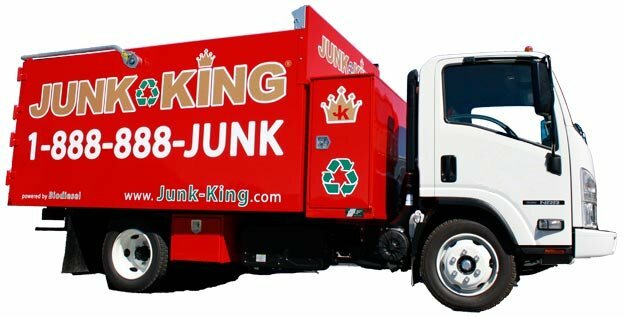 Most folks have made the occasional trek to the local landfill, but sometimes you have really big junk to haul. When it comes to furniture and appliances, what do you do? It is every home owner's dream - and nightmare. You just got a room full of brand, new furniture. But now you have to get rid of the old furniture. What do you do? Real Estate professionals make use of a variety of services and vendors in the course of marketing and selling a home, or commercial property. And when it comes to selling houses, one of the most common and most critical tasks is a house cleanout. This is where finding another professional is the best option! Due to the lingering stagnancy in the national housing market, there are still a record number of REO properties and foreclosures. Many of these properties are currently in various stages of preparation for eventual sale. 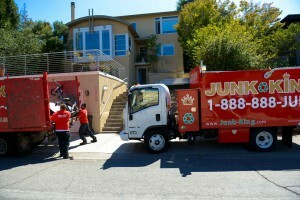 During the moving process, after a home has been sold, real estate agents often need someone for junk removal. This is especially true when a home is being prepped to sell. 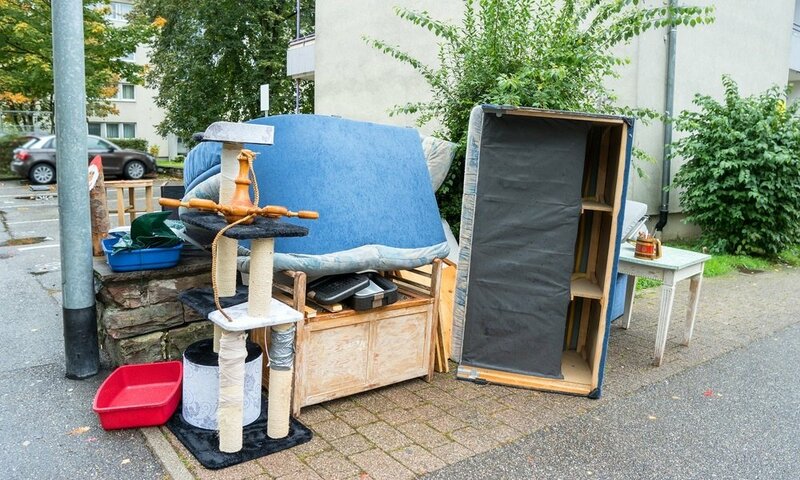 Either before or after the sale of a home, some large trash pick-up and de-cluttering often needs be done.This is why trash removal companies can be such a vital asset for real estate agents.